We're delighted to have Co-Creation Hub come in and talk to us about their 12-month incubation programme for startup founders, this Friday. access to their network of partners, $15k AWS credit, direct access to follow-on capital up to $250k, hands-on business support and lots more. 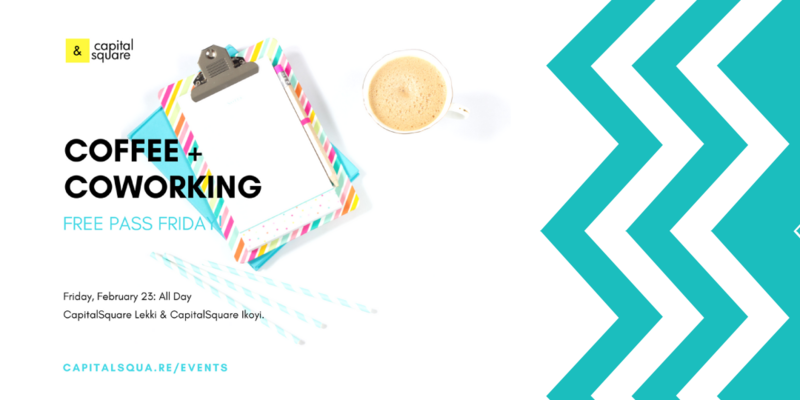 Friday also happens to be our Monthly Free Pass Friday, so come work from your preferred CapitalSquare location, meet new people and see what our community is like! Keep reading for how to RSVP and attend. Use either of our spaces (Lekki & Dolphin) all day, for FREE this Friday! Get out of your usual space, meet new people and learn more about Co-Creation Hub's incubation programme for startup founders, where you get the chance to win up to $25k in equity among other benefits. All you have to do is reserve your seat below, and show up! 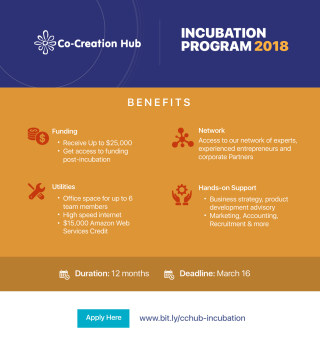 Co-Creation Hub is accepting applications into their 2018 Incubation Programme. 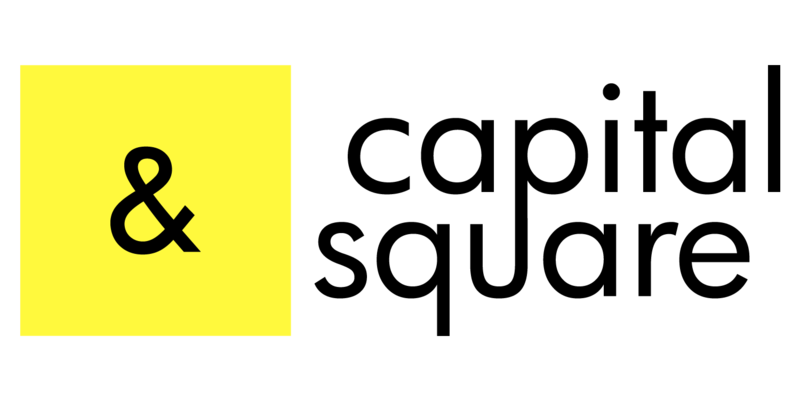 Entrepreneurs, from anywhere in the world, running a tech startup and looking to grow their company in Africa (particularly Nigeria) are welcome to apply. They will be holding a Q&A session about the programme and selection process at both our spaces this Friday, so be sure to join us. 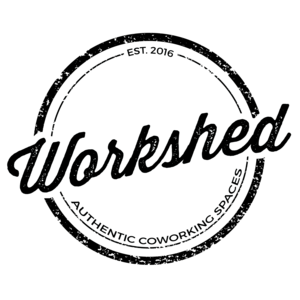 Workshed Africa is a coworking community in Accra, Ghana, that aims to provide a workspace that is comfortable and affordable for freelancers and startups to nurture and grow their businesses. CapitalSquare members get free workspace at Workshed for up to 3 days a month, with additional days at member rates. They also have access to support from Workshed and the Workshed community to launch or expand their business in Ghana. 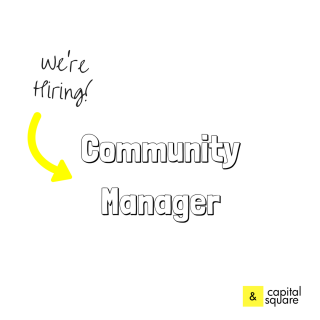 CapitalSquare is a workspace and collaborative community for independent professionals - entrepreneurs, creatives, and innovators - who are doing great things. We have locations in Lekki and Ikoyi. 225 Ikorodu Crescent, Dolphin Estate, Ikoyi, Lagos.